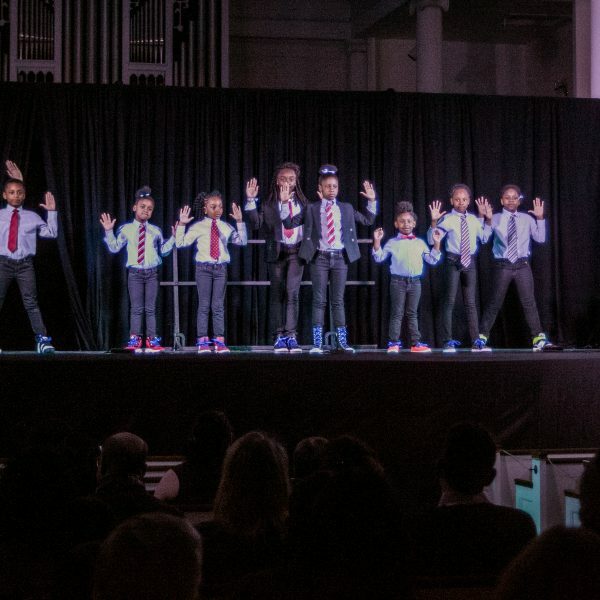 CPT’s mission is to raise consciousness and nurture compassion through groundbreaking performances and life-changing education programs. 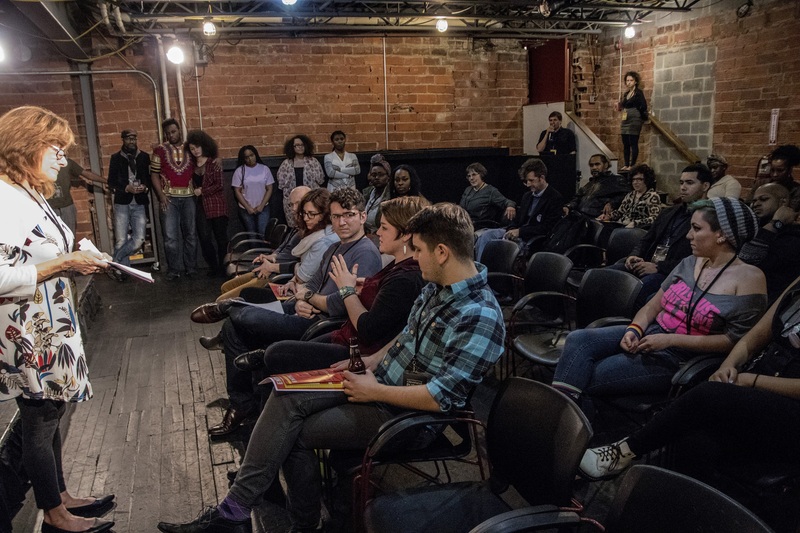 CPT’s programming agenda is to produce work that is outside the mainstream, offering a much broader range of work available to the Cleveland public and expanding the impact and originality of theatre across the country. CPT strives to make work that is excellent, extraordinary, and nationally competitive. We envision CPT as a nationally recognized hub for the development of new theatre that is extraordinary, edgy, and relevant. 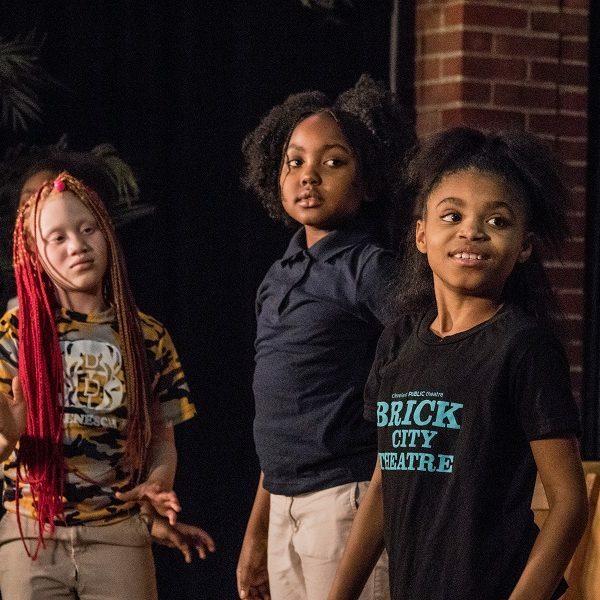 We hope to be a model for nurturing local talent in similar sized markets, the most regarded cultivator of new theatre for Cleveland audiences, a laboratory for promising research and investigation, and a launchpad for nationally significant new plays. highly customizable approaches that directly serve specific needs of projects with extraordinary potential. 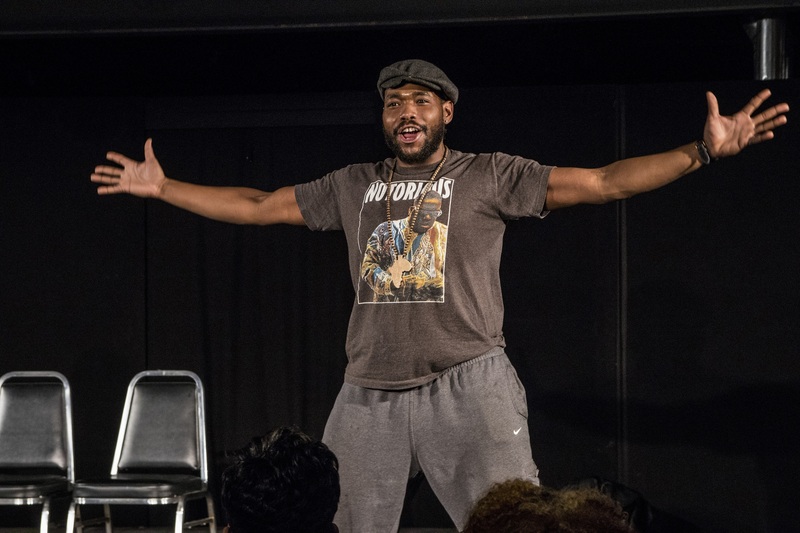 This free monthly series is an “open mic” for playwrights, a gathering of artists interested in new work, and an insider view of early creation. 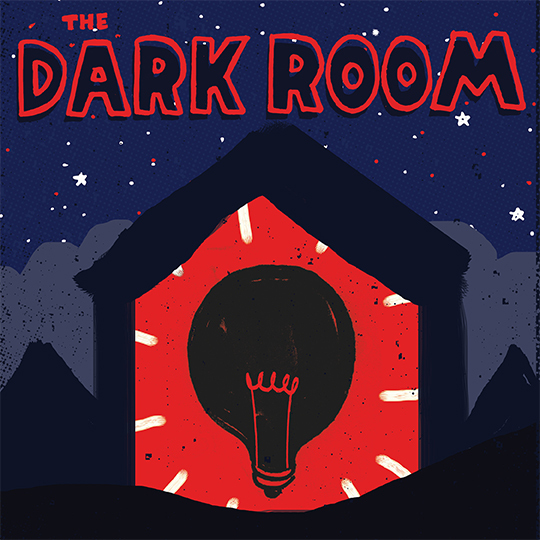 The Dark Room pairs playwrights with actors to perform cold readings of short segments of scripts-in-progress in a spontaneous, low-risk, fun atmosphere. 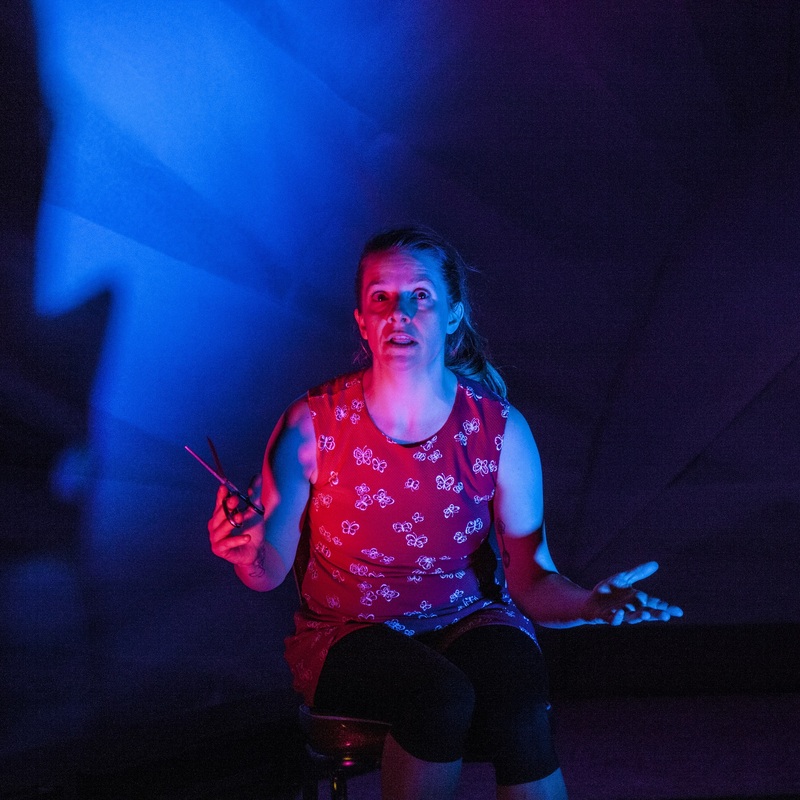 The Dark Room provides a space for informal feedback and is a great way to meet allies and potential mentors. Click Here for information about the upcoming evening of The Dark Room. Every project is unique and has unique needs. 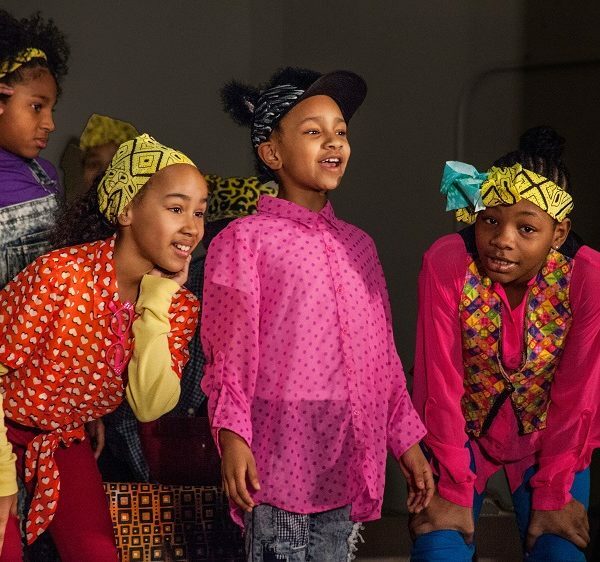 Some playwrights need a director to work with, others just need time in the rehearsal room with their ensemble, or a way to share a short fragment and get feedback. 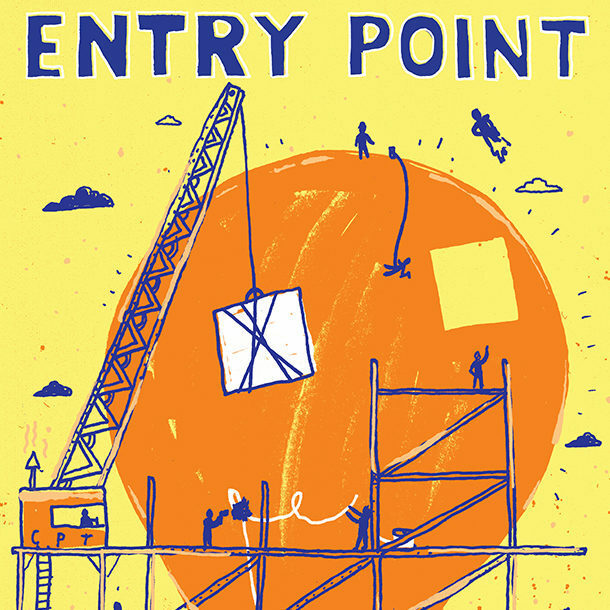 Entry Point is a platform for artists to develop their work in the early stages of creation. 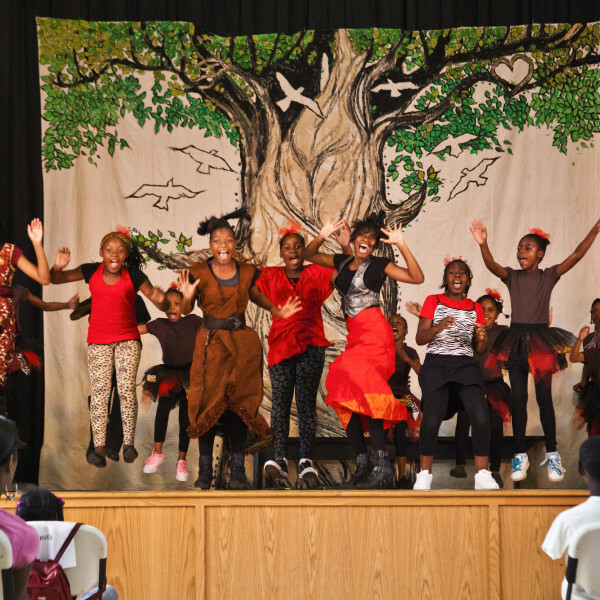 CPT will customize its support of projects and provide a festival forum to share that work with the public. 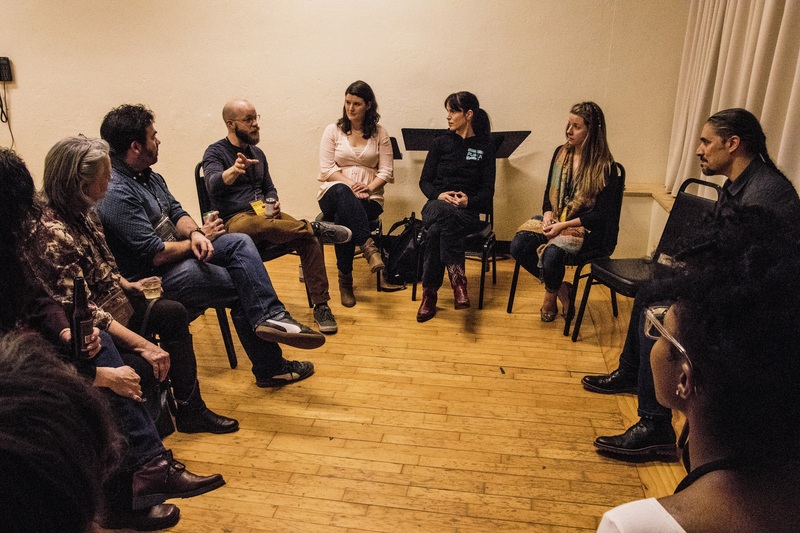 Entry Point activities include staged readings, short excerpts from works-in-progress, guest panel discussions, and facilitated feedback between artists and audience after every showing. Feedback at Entry Point is low-risk and focused on nurturing projects. CPT is now accepting proposals for Entry Point 2020! The deadline to apply has been extended to Monday, May 6, 2019. Click the links below to download the application. 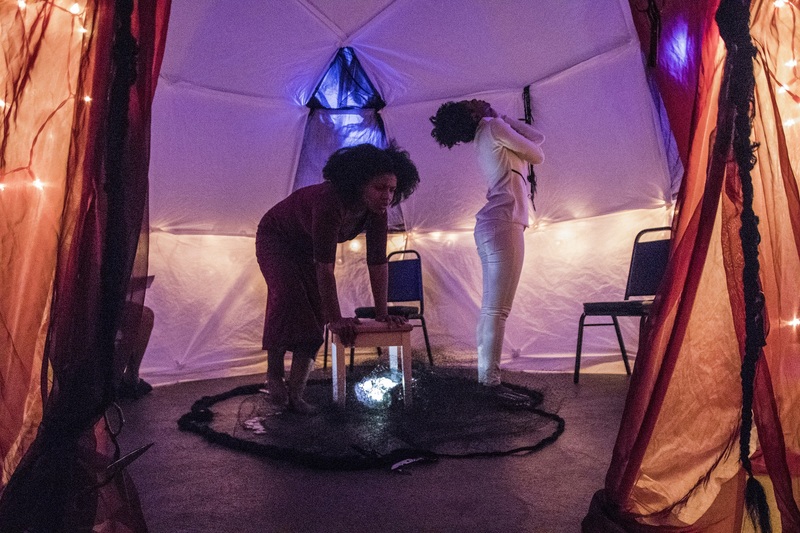 Based on CPT’s success with our Big Box series, Test Flight offers opportunities to artists who are interested in co-producing works with us. 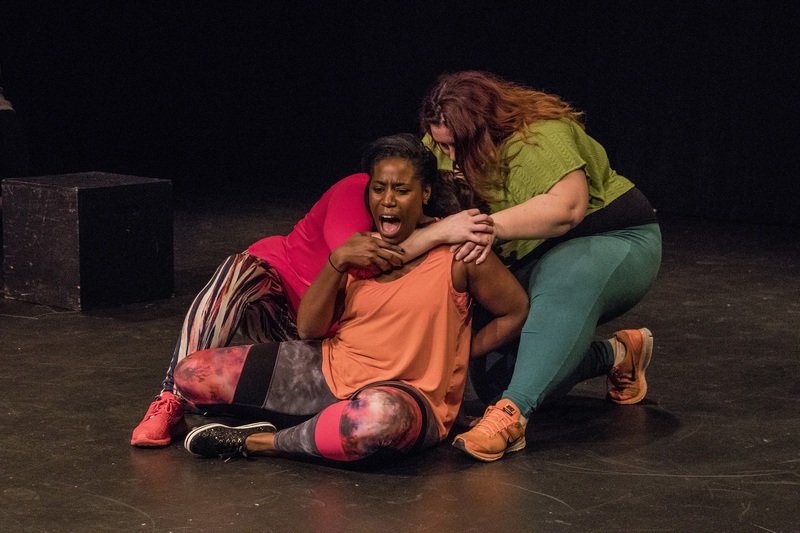 Test Flight is a multi-week series where artists are given the keys to the theatre to develop their projects to a workshop level. 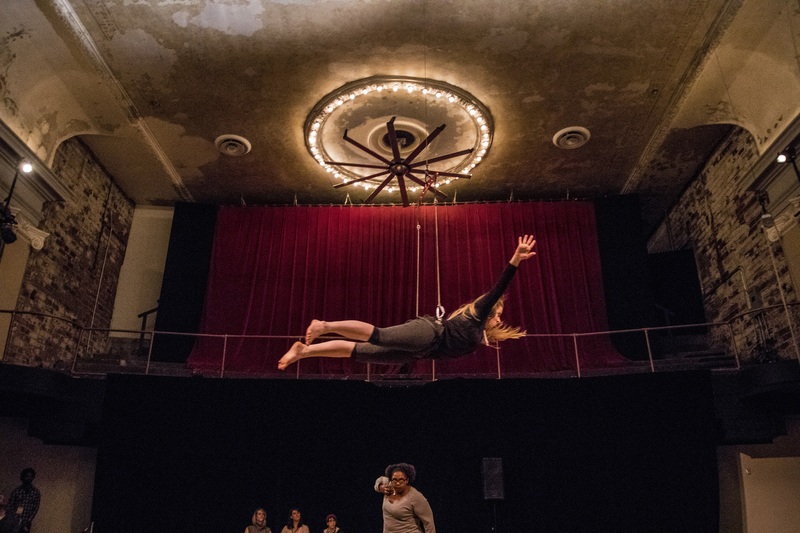 In addition to serving local artists, Test Flight will also be open to national/international artists who wish to come to Cleveland to develop their pieces. Feedback for this series will be specific to each project, developed by the artist, and vetted/approved by CPT. 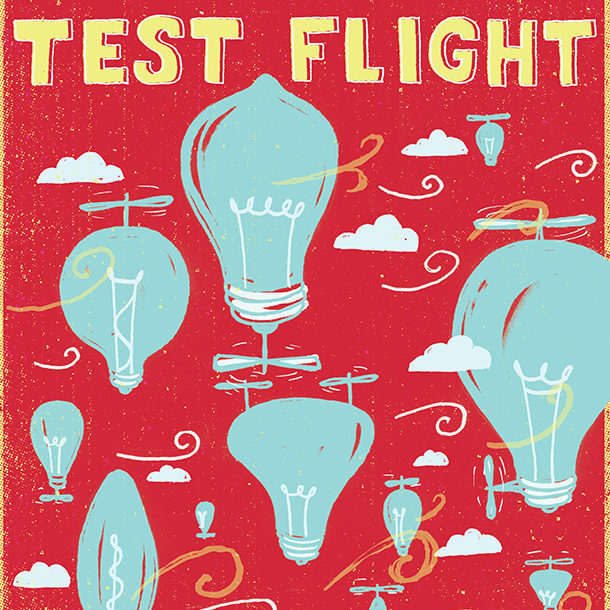 CPT is now accepting proposals for Test Flight 2020! The most extensive of CPT’s development programs, Catapult is intended to move projects from early to mid-development phase to being “production-ready.” Each process is customized to the work. 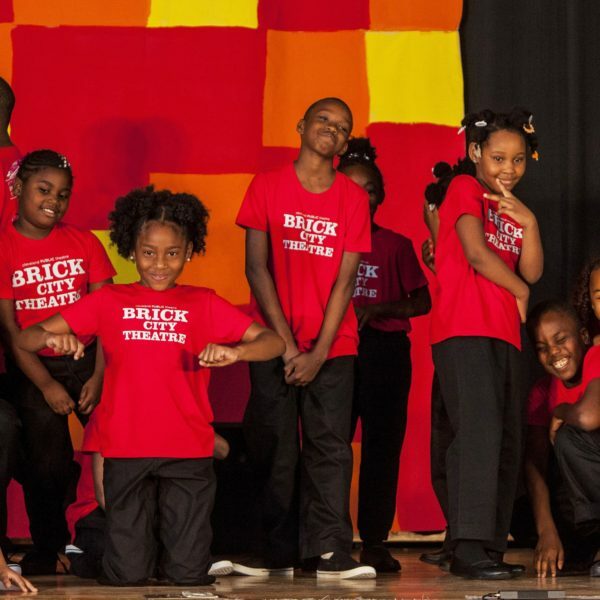 Projects may receive a series of readings, significant rehearsal time, and workshop productions. Feedback methodology will be customized, focusing on the direct relationship between CPT and the Playwright/Creators. One CPT staff member will function as producer and ally of the project and one additional ally/mentor will be selected for each project. 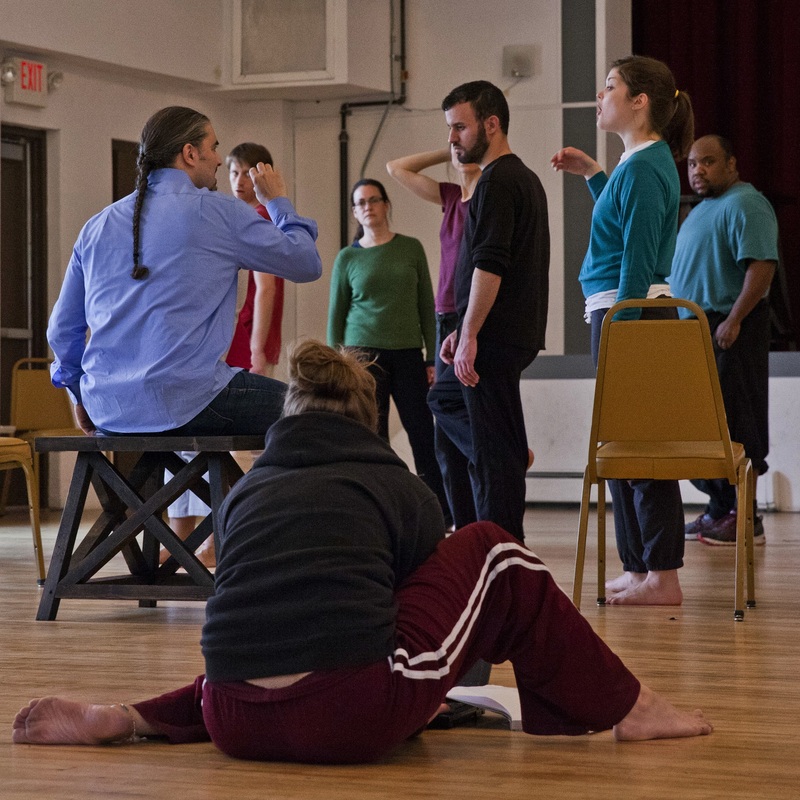 The application process for Catapult engages nationally recognized artistic leaders. 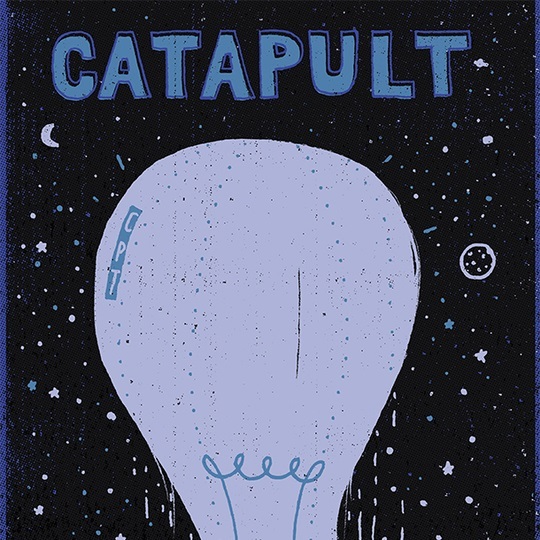 CPT is now accepting Catapult proposals for the 2019/2020 Season! 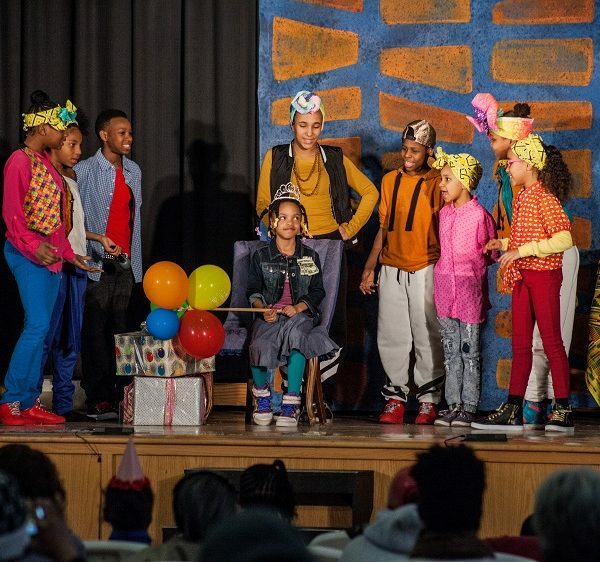 In the past 12 years, CPT has fully produced 50 world premieres, 41 of which were by local artists. 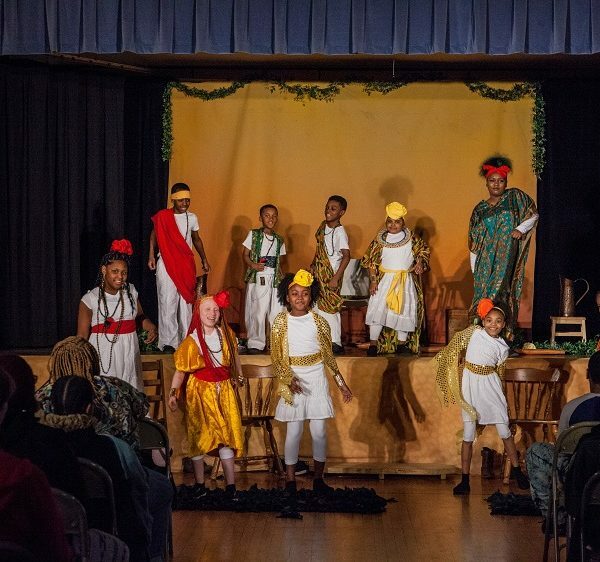 CPT will continue to fully produce new plays, investing in extra rehearsal time, dramaturgical support, and production time. 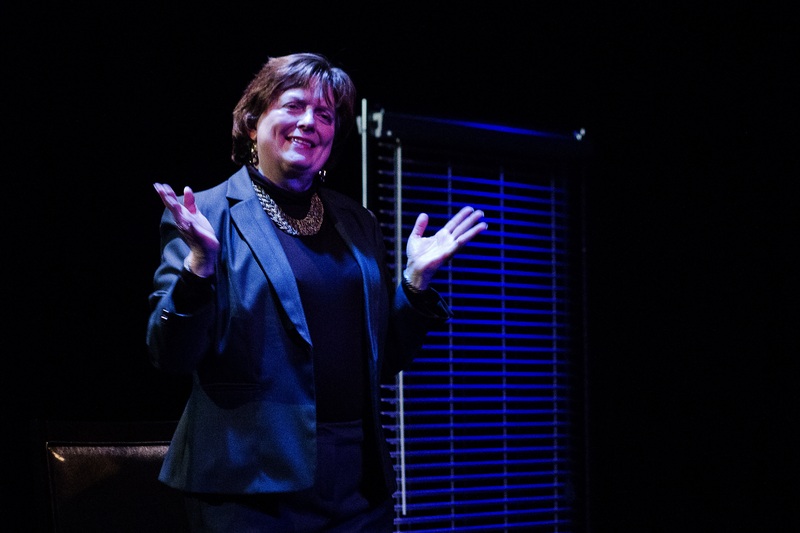 CPT is well-positioned to build national allies around these productions and help make connections to other theatres. Click for more information about General Submissions. CPT will continue to explore other opportunities to support new work and the growth of artists. 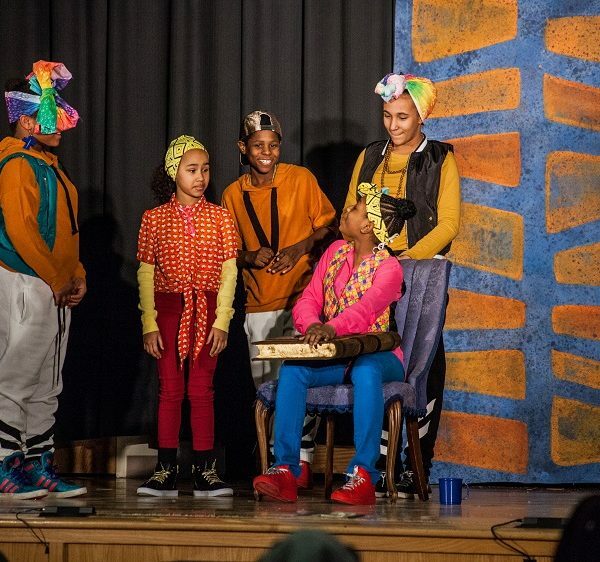 CPT’s creation class offered by Raymond Bobgan has spawned projects leading to many performances on CPT stages and has spurred many collaborations that have been very fruitful for the community. We plan to continue to offer this class. The Joan Yellen Horvitz Fellowship for Directors provides critical growth opportunities for early-career directors. The Kulas Theatre Composer program will continue to support entry-level and early-career composers/sound designers in working on new plays. 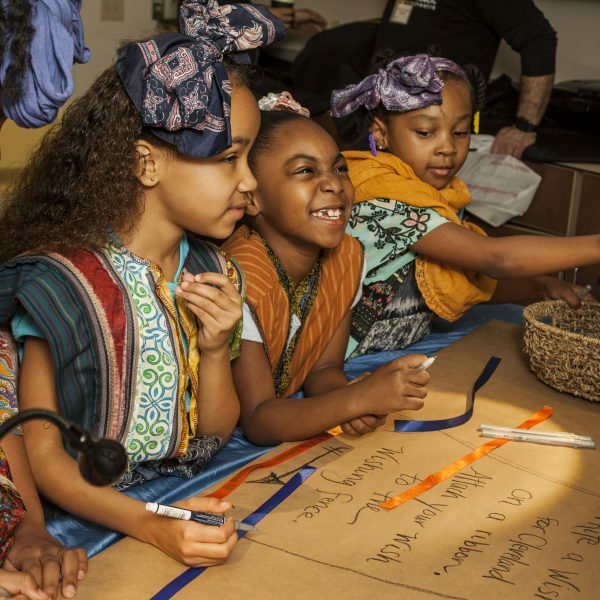 Rigor and enjoyment are at the core of the process leading to risk, surprise, delight, and discovery as we deepen the ongoing work of our craft—to explore the human condition while championing consciousness and compassion.